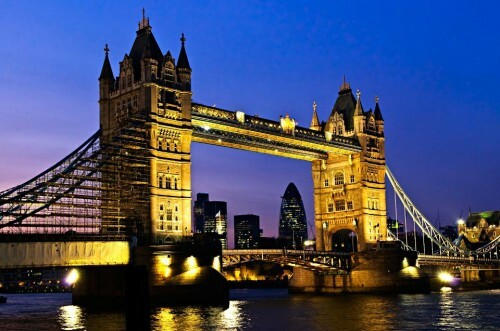 Super cheap flights to UK: Prague-London for €38! Wizz Air once again offers super cheap return flights from the Czech Republic to England. Return tickets from Prague to London Luton are available for only €38 / 1058 CZK. This price is valid only for Wizz Discount Club members (€29 per year, €10 discount on every flight for you and up to 9 friends) travelling with small cabin luggage up to 42 cm without weight limit. Travel dates are from September 2014 until February 2015. « Even cheaper flights to USA: New York & Miami in 1 trip for €271!